These are just a few highly valued member benefits. Plus, the IPMA-HR Colorado Chapter is a great way to get involved and take on leadership roles. Our resources provide valuable information to make your job easier and more professionally enriching. As a self-sustaining organization, IPMA-HR Colorado is a nonprofit founded to support public sector HR, and your membership dues go directly towards supporting our programs and services, including all of our training programs, training conference and events. 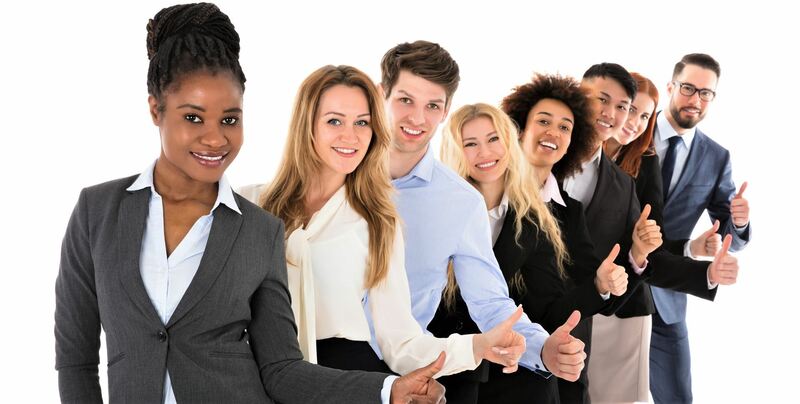 Become a member of IPMA-HR Colorado and join your public sector colleagues throughout Colorado who all share a common interest ... public human resources. Insider Tip: Consider becoming a National Member and then your Colorado Chapter Membership is only $50 per year! Double the benefits for a fraction of the cost! For more information, visit the national IPMA-HR Membership page and then come back and sign-up with the Colorado Chapter at the discounted rate. 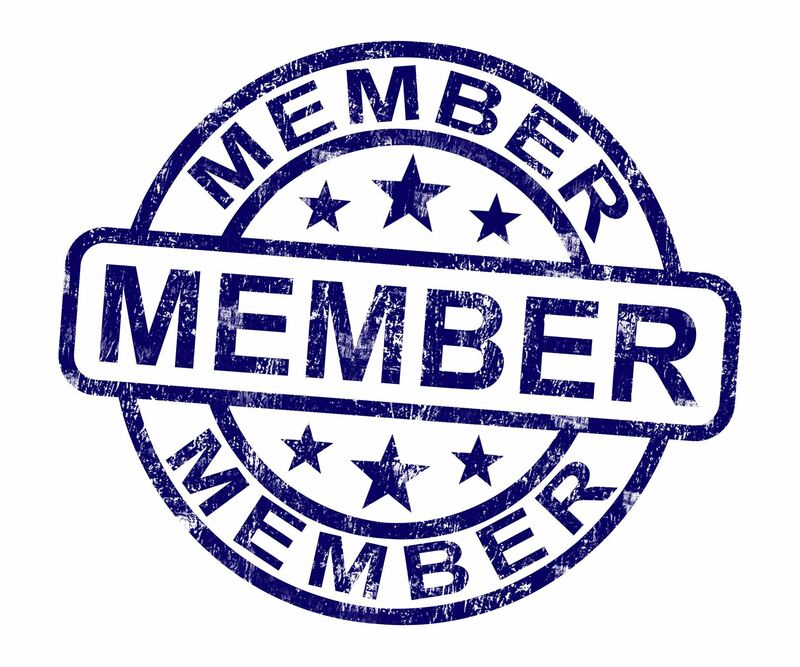 Annual Membership- Local Chapter for National Member - $35.00 (USD) Subscription period: 1 year, on: October 1st No automatically recurring payments Must be an IPMA-HR National Member to select this level. Membership runs from October 1st through September 30th. Prorated rate starting February 1 through September 30th. Annual Membership- Local Chapter Only - $50.00 (USD) Subscription period: 1 year, on: October 1st No automatically recurring payments Local Colorado Chapter membership only. Student Membership - $20.00 (USD) Subscription period: 1 year, on: October 1st No automatically recurring payments This membership level is for undergraduate or graduate level students. The student can either be part or full time. The student may be asked to submit a copy of their student I.D. after submitting application.